Premiere MC00's are our finest microphone cables. 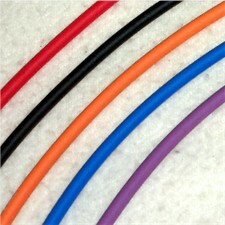 They are made with premium Canare 4E6S Star Quad mic cable and are available in 5 different colors (Black is pictured). 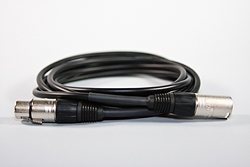 The xlr ends are made by Neutrik and offer clean sound and reliable connections. New Option, add a switching NC3FX-S is now available from the drop down. This will give you an on/off switch built right into the mic cable end at the mic.